I know, it is still January. 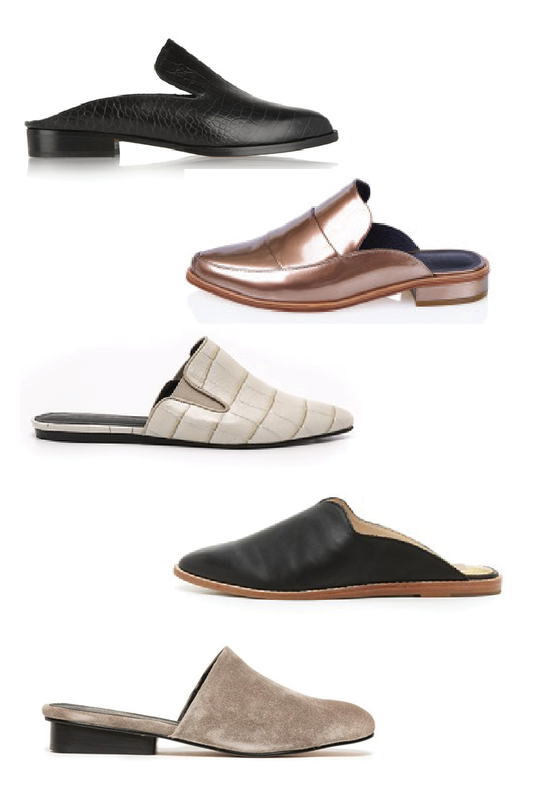 Your feet have not seen the sunlight in months, but spring is on the horizon and these mules will be in your shopping cart. I bought a pair from Zara last year and I practically lived in them. They let you easily transition out of boots before it is warm enough to slip on your sandals. I love them with skinny pants, but they look equally as great with a midi dress or skirt. I especially love this taupe suede pair that rings in under $150. A great neutral pair will take your far this year. So go ahead and buy a pair now to wear on the occasional warm winter day.